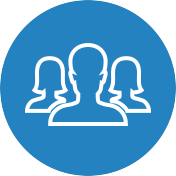 The shoulder joint is one of the most active joints in the human body and as a result prone to injuries more often. Especially in people who are physically active and play sports that include many repetitive motions. 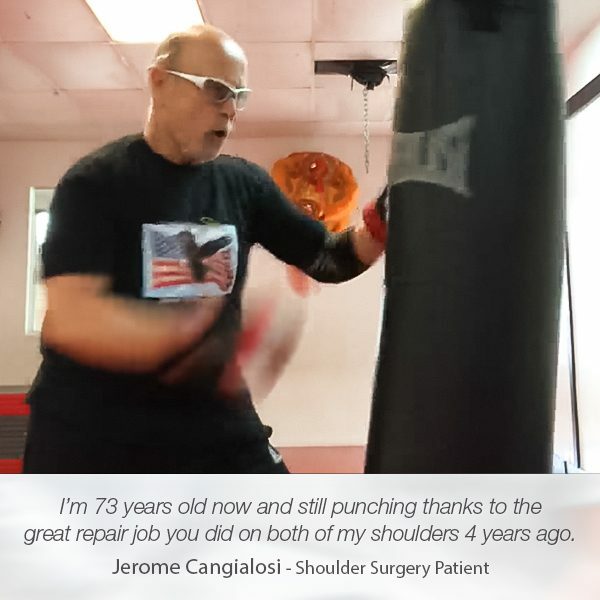 That puts a lot of pressure on the shoulder and sometimes even an insignificant trauma can cause a terrible shoulder injury. 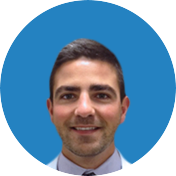 This is what happened to David Lancer, a sports enthusiast, who suffered from a shoulder dislocation resulting in multiple labrum tears in his shoulder. This shoulder injury occurred during a “Tough Mudder” event. 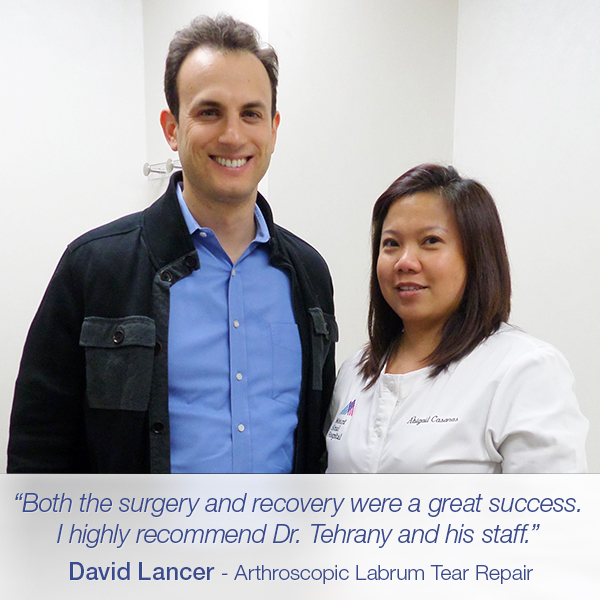 After the labrum tear, David wasn’t able to use his arm without a popping sound and terrible pain. 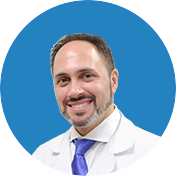 He had his appointment with Dr. Armin Tehrany, a top New York orthopedic surgeon, who completed a thorough examination of David’s shoulder condition and recommended proceeding with an arthroscopic labrum tear repair. 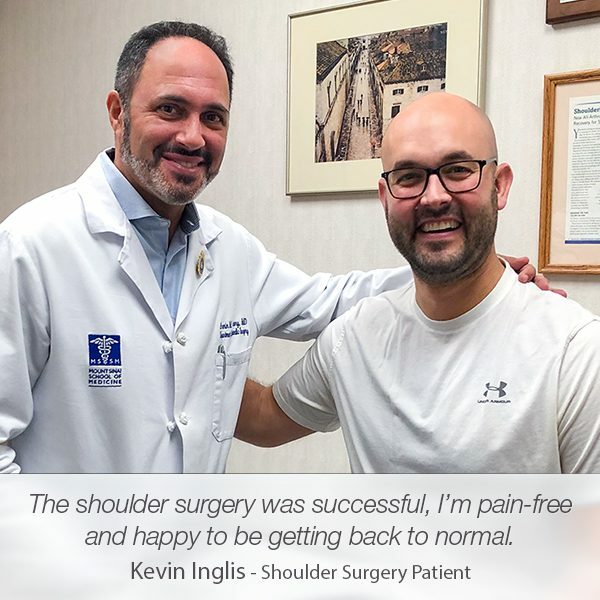 Prior to recommending the shoulder surgery, Dr. Tehrany informed David about all available treatment options for him and helped him fully understand each treatment. 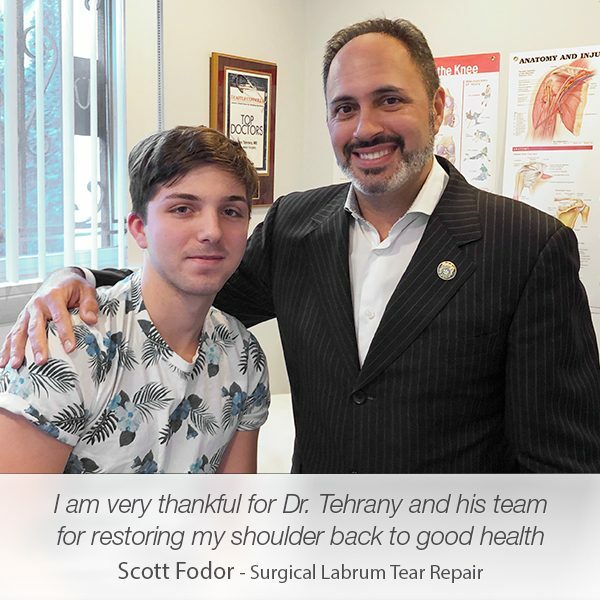 After a careful consideration and consultation with Dr. Tehrany, David decided to proceed with the labrum tear repair surgery. 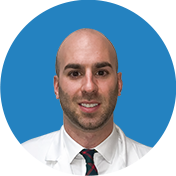 The whole team at Manhattan Orthopedic Care put their efforts in helping David stay calm and comfortable during the labrum tear repair shoulder surgery and throughout the recovery process. 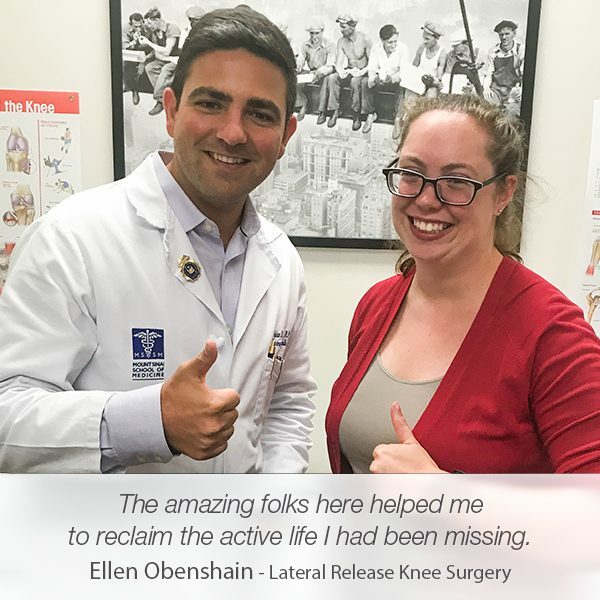 They were available to answer all of his labrum tear questions, which put David to ease knowing he was in the hands of true professionals and experts.